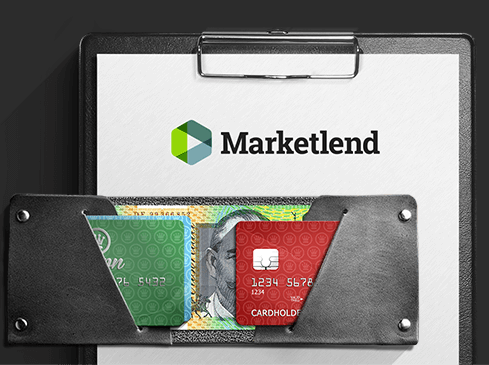 We found Marketlend as we deal with banks all the time and need to complete our capital needs. I was sceptical they could deliver. Not only did they deliver but it was exceptional, the administration support improved our collections and the reporting was very transparent. Early this year, Marketlend arranged credit for my business. The process was quick, and the customer service was outstanding. Marketlend enabled our business to take the next step and we are indebted to them for providing this avenue to capital. We are extremely pleased with Marketlend, our credit was provided at rates less than a bank, and new debtors were easily accepted. Marketlend facilitated direct access to the investors and managed the process completely and still does.